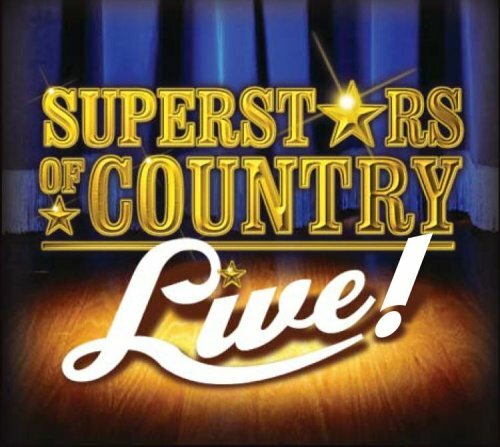 Who can resist the appeal of legendary Country superstars such as Johnny Cash, Barbara Mandrell, Conway Twitty, Alabama, Loretta Lynn, George Jones, Tammy Wynette, Ray Price, the Oak Ridge Boys, Randy Travis, Willy Nelson, Statler Brothers and many more-30 favorites in all on Superstars of Country Live make this release a must-have for Country music fans. If you have any questions about this product by The Girls, contact us by completing and submitting the form below. If you are looking for a specif part number, please include it with your message.